Electric motorcycles are slowly becoming the heart of the motorcycle industry, mainly for its going green initiative and the convenience it brings to riders. 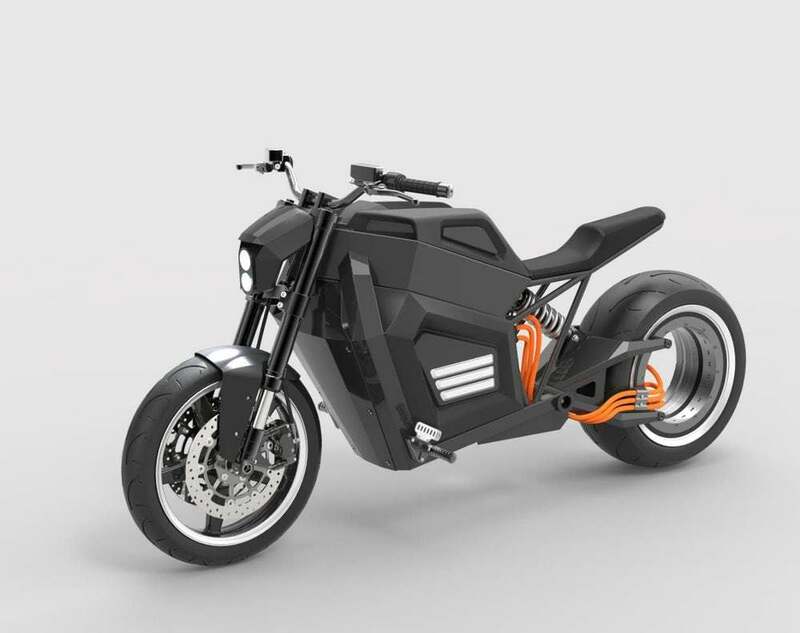 From Zero Motorcycles to Curtiss Motorcycles, a new Finnish company is joining the bandwagon on its take of electric bikes. 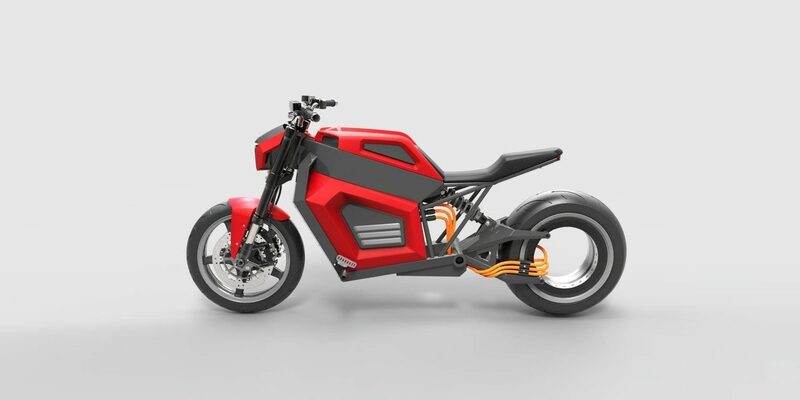 RMK has introduced a new electric motorcycle prototype E2, which comes with a hub-less rear-motor wheel. The performance of the bike is undeniably powerful with an electronically limited top speed of 160 km/h (100 mph). With its high speed and high power, the E2 is capable of 200-300 km (124-248 mi) of range, depending on the model selected. 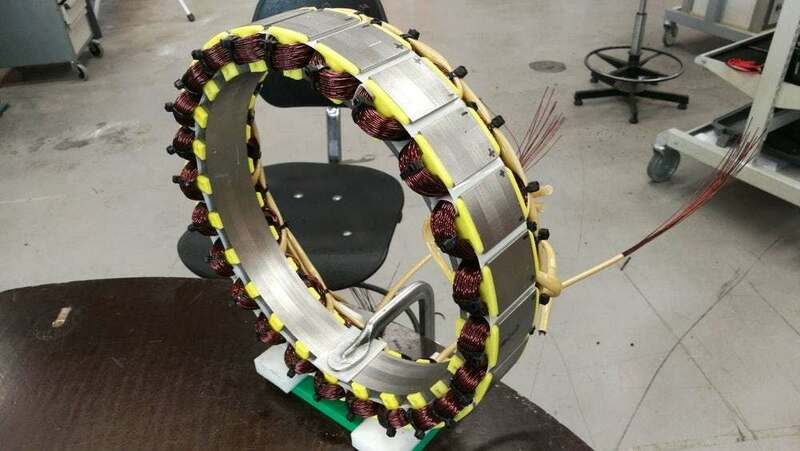 The bike features a 50 kW (67 hp) motor that is capable of producing 320 Nm (236 ft-lbs) of torque. What stands out for the bike is its hub-less rear wheel. “The bike itself is a child of a naked sportbike and wide handlebar Harley-Davidson kind of bike. It looks like its a sportbike, but it is not,” said Teemu Saukkio, who designed and patented the bike for RMK. RMK plans on a producing around 150 vehicles per year over 2019 and will increase it for 2020. Saukkio has also set sights on a new E3 as well but details of such is scarce. Bringing you top notch content with vast experiences in writing and passion in the automotive world! I'm an avid fan of motorsports so racing bikes intrigue me the most. "Need for Speed" is my motto hence I appreciate every second on the tracks! ‘Days Gone’ is your new post-apocalyptic zombie game with bikes!